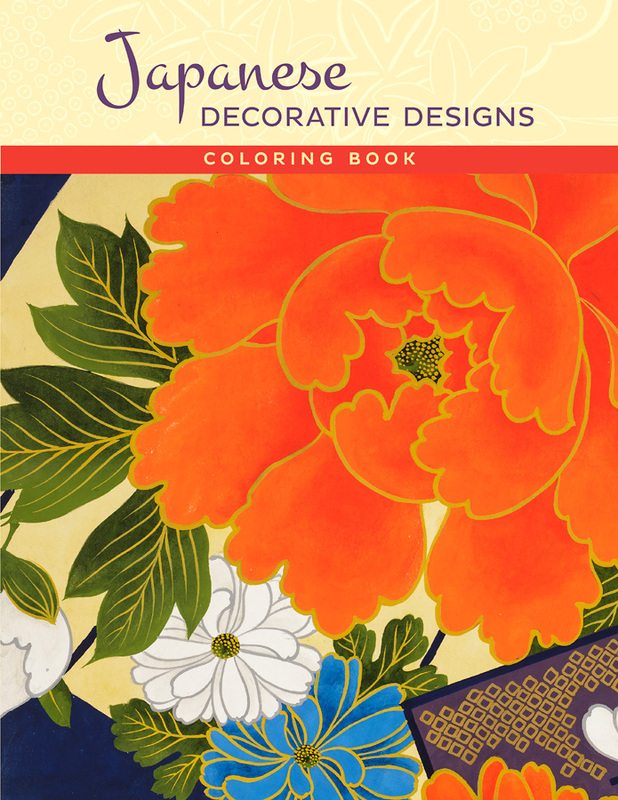 The decorative designs featured here are timeless examples of Japanese artistry. 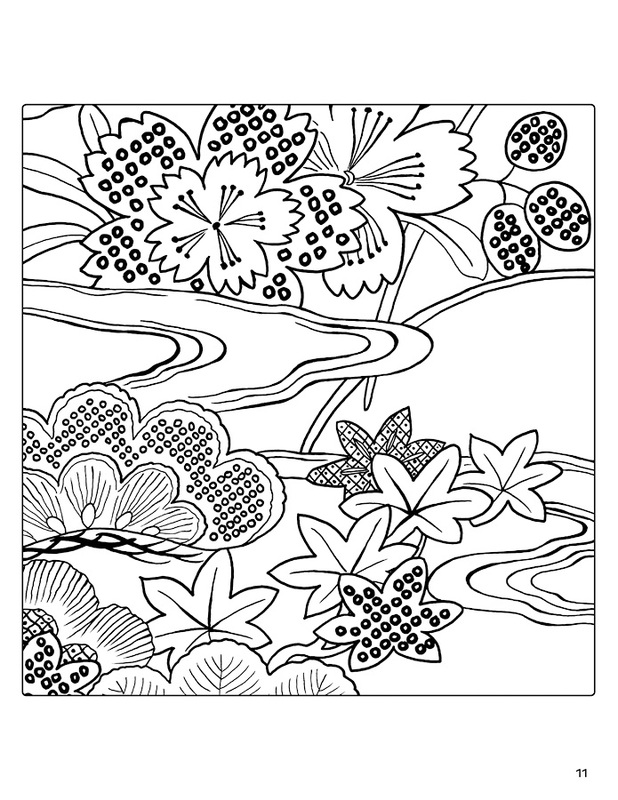 Although little is known of their creators or the actual dates of their creation, such designs reflect Japanese artists’ historically deep appreciation of beauty in art and nature and have influenced tastes in everything from textiles to paper goods, furniture to fine art. 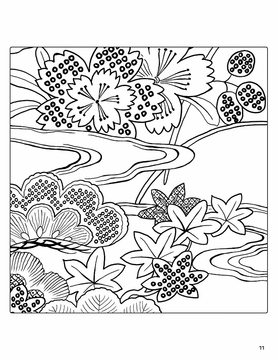 Europe and North America have long been enamored of Japanese design and aesthetics, particularly since Japan opened its political and economic borders in 1868, providing the impetus for an unprecedented exchange of arts and culture with the West. 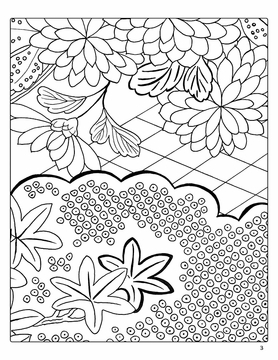 The twenty-two textile designs selected for this coloring book reside in the collections of the Fine Arts Museums of San Francisco, which include more than 13,000 textiles and costumes from traditions around the world. 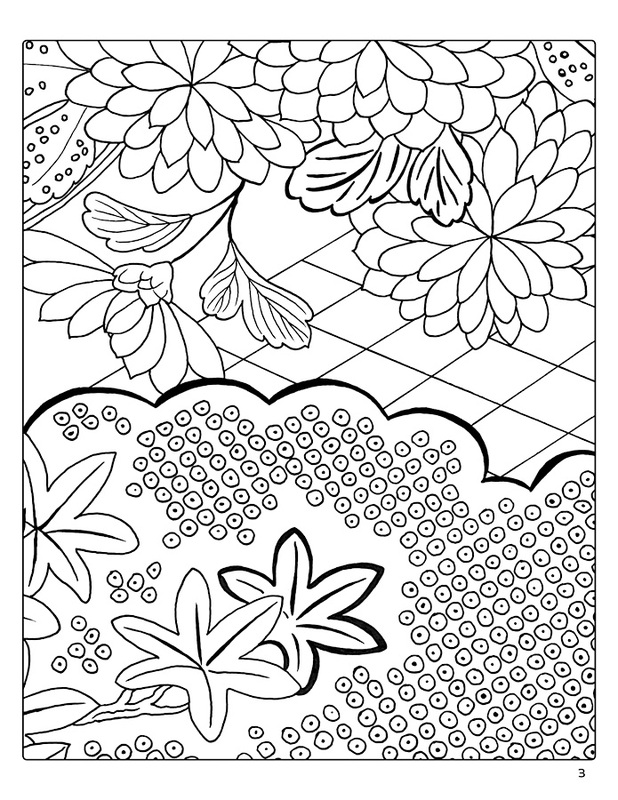 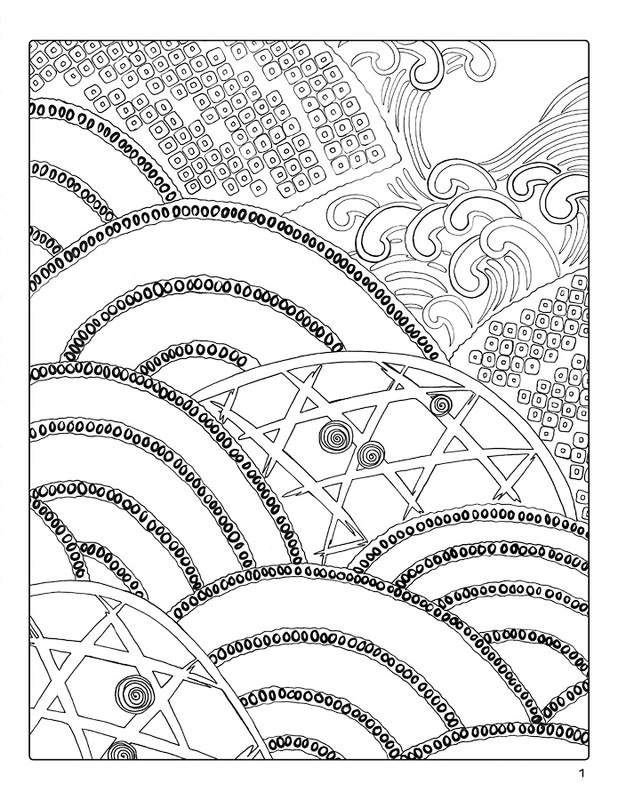 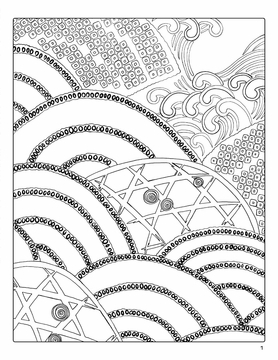 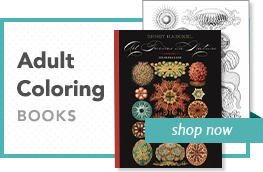 We’ve left the last page of this book blank in case you might be inspired to draw and color your own decorative design.